Today’s special guest is internationally recognised experimental colourist Edoardo Paludo.In this episode we’re going to be talking about his journey from his time as Creative Technical Director at Trevor Sorbie, and how a move from London to South America led him to collaborate with a leading hair brand in creating a colour range for it. Never one to stand still, Edoardo is continually challenging himself as a hair colourist. This can be seen with his latest Wonderful Confusion collection. 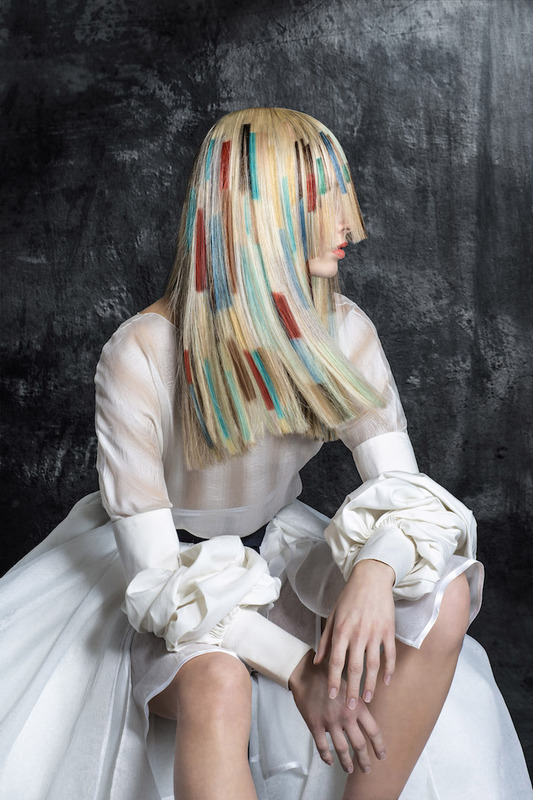 The looks to this collection shows a forward progression of techniques that todays most experimental hair colourist are now championing. And he’s about to share with you his thought process behind it – something I know that will inspire many of you who are keen to take your colour work to the next level! To Edoardo, colouring hair is another language that he feels privileged to speak. Every day he is learning a new word that helps deepen his understanding and love of the art and he is constantly pushing forward to make it more colourful. 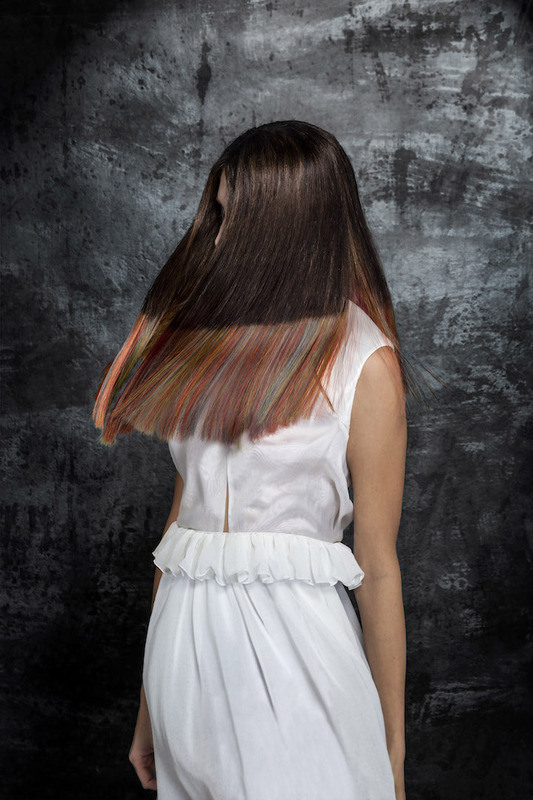 So be prepared to get an incredible insight into the life of a experimental hair colourist. He’s here today today to share it all with you. Lets jump straight in! Special thanks to Eduardo Paludo for joining me today. Until next time! Edoardo, currently based in London, started his career in his home town of Milan in the early 90’s. He was internationally recognised for his work in the industry from early stages from his work as an experimental colourist who challenged the norms. In 1996 Edoardo moved to London to expand his professional horizons. 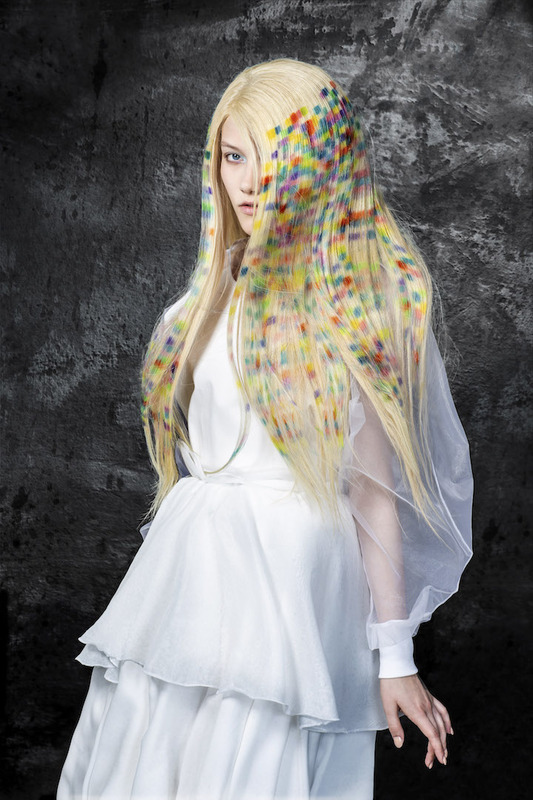 He worked at Trevor Sorbie where he established himself as Creative Technical Director for 9 years. 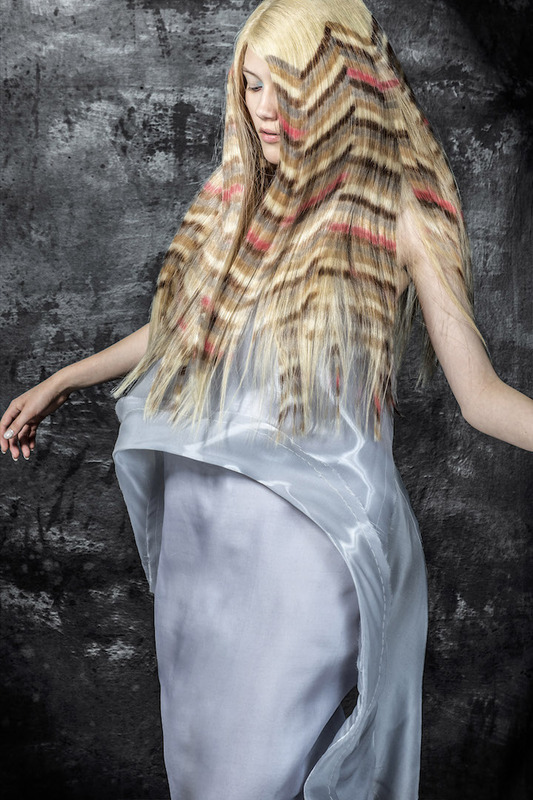 As a member of the Trevor Sorbie Artistic Team he played a prominent role in their winning ‘Artistic Team on the Year’ three times at the British Hairdressing Awards with his innovative colour techniques. His work has been published in many prestigious magazines both industry, fashion and commercial, the likes of Vogue and Tribute Magazine. His creations can be seen in fashion exhibitions such as Simone Handbag Museum in Seoul, South Korea; Chloe Attitude in Paris; Britannica 1951-53 at Selfridges, London.